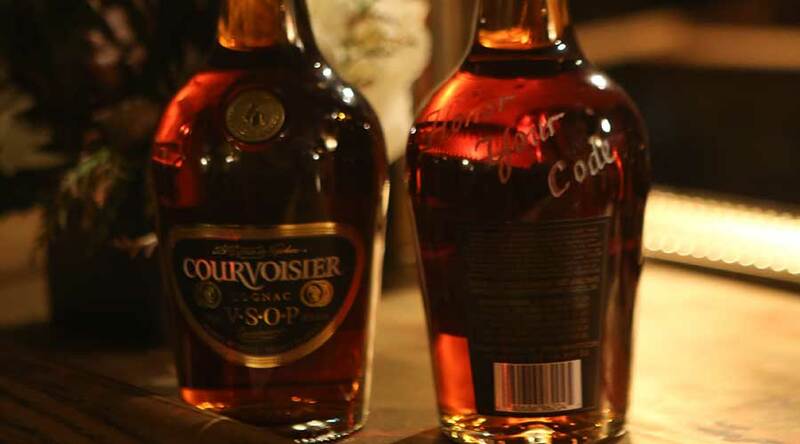 Courvoisier Cognac turned to Coyne to help reinvigorate and reposition the brand. The team has used strategic events, sponsorships and media outreach have begun to bring Courvoisier top-of-mind with the brand’s target consumer. With growing interest in the cognac category, and Hennessey maintaining its position as category leader, Courvoisier® Cognac turned to Coyne PR to reposition the brand among multicultural consumers in an authentic way and give them a reason to move beyond Hennessey during a key gifting time for the brand – Father’s Day. Courvoisier® Cognac challenged Coyne PR to raise media awareness surrounding the launch of its new “Honor Your Code” campaign, while also introducing the brand’s new celebrity ambassador, rapper, actor, model and fashion icon A$AP Rocky. Courvoisier® Cognac tasked Coyne to leverage Master Blender Patrice Pinet’s trip from the company’s French distillery to the United States as a way to educate media, distributers and restaurant owners on the luxury taste credentials of the brands upper-tier offerings, Courvoisier X.O. and L’Essence de Courvoisier.